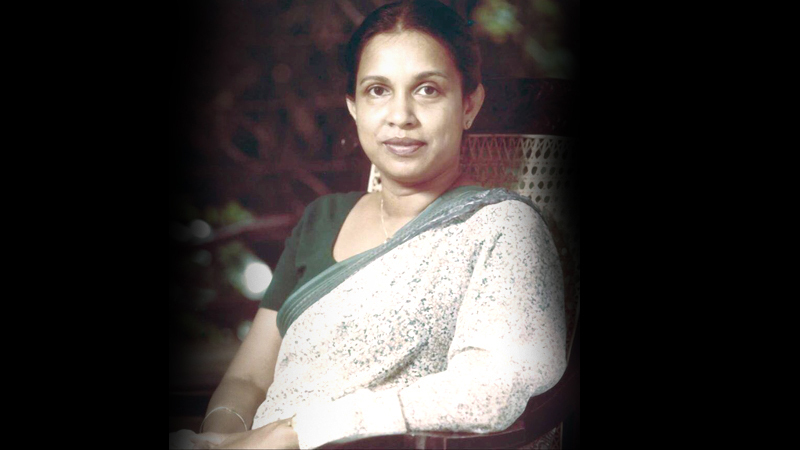 The life of Srima Dissanayake was defined by courage, integrity, nobility and duty to both her country and her family. Her impact on Sri Lanka does not end with her passing. It will continue for the next several decades. She was the force behind the Gamini Dissanayake Institute for Technology and Vocational Studies, which she founded to bring to life her late husband’s vision of promoting poverty alleviation by providing youth with a strong education in English and Computer Studies, pioneering this field of education in Sri Lanka. I came to know Mrs. Dissanayake well in the late 1990s when she called on me as Mahaweli Minister and sought my assistance to complete the Kotmale Mahaweli Maha Seya, one of the few major initiatives by Gamini Dissanayake that he did not live to see come to fruition. It was her determination and spirit over the next 19 years that led to the completion of the stupa in June 2016. Mrs. Dissanayake was a gifted and qualified attorney, a dedicated philanthropist, loving mother and devoted grandmother. Sri Lanka will dearly miss Srima Dissanayake. On behalf of myself and our nation, I express our deepest gratitude to Mrs. Dissanayake, and our deepest condolences to her children Navin Dissanayake, Mayantha Dissanayake and Varuni Dissanayake, and her grandchildren Manendra, Dinara, Samadhi, Mahita and Kiren.